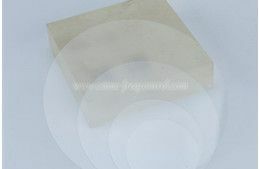 In the semiconductor industry, we often mention wafers, such as fused quartz wafers, fused silica wafers. Let's take a look at the foundations of the semiconductor industry-Wafers! 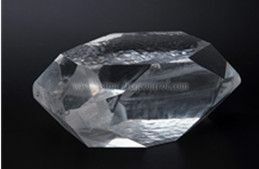 There are generally two methods for growing TeO2 crystals: the bridge method and the crystal pulling method. Now let's take a look at the bridge method. 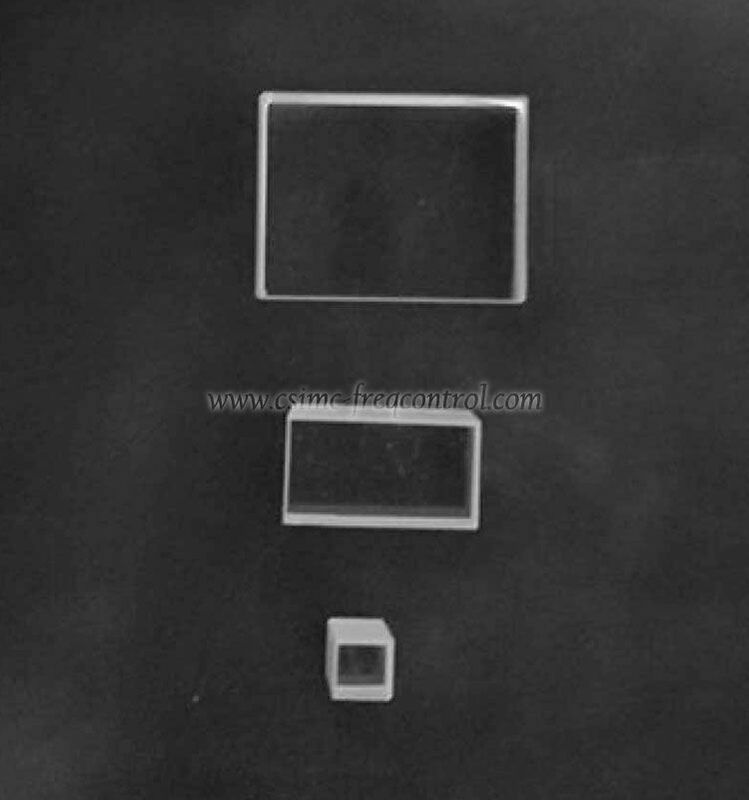 Fused glass wafers have many features that make them attractive for use as carrier wafers in semiconductor manufacturing processes. 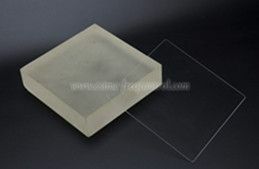 Fusion is a mature manufacturing process that produces extremely high-quality glass wafers with quite low TTV and low warp. 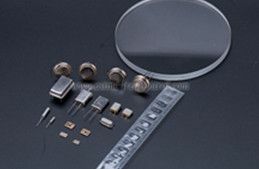 Quartz materials are important materials in the semiconductor production process, and its quality and processing accuracy directly affect the yield of semiconductor products. Let's take a look at the main market range of finished crystals. 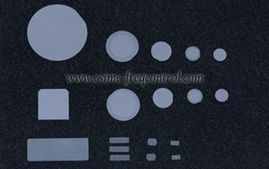 Copyright © Hangzhou Freqcontrol Electronic Technology Ltd.